The North Highland health and social care partnership supports a strong and integrated model of care for adults, including care homes. I was appointed as the nutrition and dietetic advisor for care homes in 2014 and took the lead in championing this work, along with Emma Pasieka (the Board’s dietetic placement co-ordinator), Urray House care home (part of the Parklands care group) and Dr Myra MacKenzie from Robert Gordon’s University. AHP practice education lead, Kerrie MacLean, advised and supported the group’s work using her experience of other AHP’s placements and in linking closely with NHS Education Scotland. We developed a pioneering, first UK experience, of placing a student dietitian in a care home setting in The Highlands. In the course of the placement, the dietetic student and activities co-ordinator engaged with a group of residents with dementia and 2 of their relatives in remembering favourite meals from childhood, mainly from the wartime. Their memories and discussion then helped care home staff and the cook design a World War II themed lunch menu. It included scotch broth, rabbit stew and clootie dumpling. The work of the student dietetic placement demonstrated a successful innovative, multi-agency approach to placing a student dietitian in a care home setting, facilitating active conversations with people living with dementia. It worked particularly well with the people who can at times appear quiet or withdrawn. We were also delighted that our work was recognised at last year’s Scottish Dementia Awards as a runner up in “the most innovative partnership” category. We have built on the success of our work in the care home setting with our dietetic students and have been continuing to develop a model of practice placements in “care at home” settings. In NHS Highland alone 19,000 people receive care at home and the provision of adequate nutrition and hydration can be a challenge within this setting. Student dietitians rarely have the opportunity to experience the reasons for this, or the opportunity to present solutions. As a result, in 2015 NHS Education Scotland, the Care Inspectorate, NHS Highland, Robert Gordon University and Highland Home Carers agreed to go one step further than care home placements, and test another new model of training student dietitians; this time in the context of ‘care at home’ settings. You can find out more about this work in my blog post here https://ahpscot.wordpress.com/2016/01/11/care-at-home-pre-registration-training/. I believe that we are offering a great learning opportunity for our dietetic students while also supporting the needs of individuals and their families, in a very proactive, person-centred placement model. Our experiences of implementing and evaluating a dietetic social care placement model has just been selected to be presented in a poster session at the International Congress of Dietetic Associations in Granada, Spain in 2016. Thank you for taking the time to read my blog post. Food forms such a strong part of our social and personal memories and reminiscing about events can offer a fascinating insight to family & friendships, social history and opens conversations up with groups of people from all walks of life. So can I leave with this…..
Evelyn’s role as nutrition and dietetics advisor: care homes, is unique in the UK. She works within NHS Highland’s integrated adult social care team, working at a strategic advisory level, supporting the 73 care homes in the North of Highland. The role is very varied offering: many forms of training; tailored nutrition/hydration advice for care home managers; up to date food, fluid and nutrition policy and resource development and information. 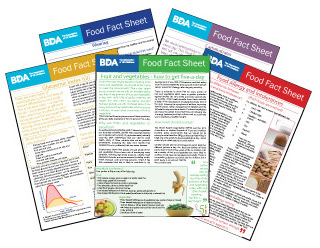 This week is Dietitians Week (8-12 June 2015) which is led by the British Dietetic Association (BDA) and was established as part of Trust a Dietitian, which highlights the work of the dietetic profession in the UK. The world’s first Dietitians Week took place last year: 9-13 June 2014, demonstrating and promoting the great variety of roles within the profession and the significant impact dietitians have on public health. Provide you with advice and support to family and professional carers who are involved in food provision. Eating and having a good meal is part of our everyday life and important to everybody, not least to people living with dementia. However dementia can greatly affect a person’s relationship with food and eating. Whilst the difficulties experienced vary from one individual to another the result is often weight loss and deteriorating health. Under nutrition is common among older people generally; and the consequences include increased frailty, skin fragility, falls, hospitalisation and increased mortality. In people with dementia, under nutrition is particularly common. It also tends to be progressive, with weight loss often preceding the onset of dementia and then increasing in pace across the disease course. However, whilst weight loss is a common problem for people with dementia, under nutrition can and should be avoided. The cause of under nutrition in people living with dementia is often multi-factorial involving the behavioural, emotional and physical changes which take place as dementia progresses. However one of the common problems which people living with dementia encounter is a change in vision and a reduced understanding of what they are seeing. This led to research by a team at Boston University who showed that if we change what we do, and thereby allow people to see their food; they are much more likely to eat it. 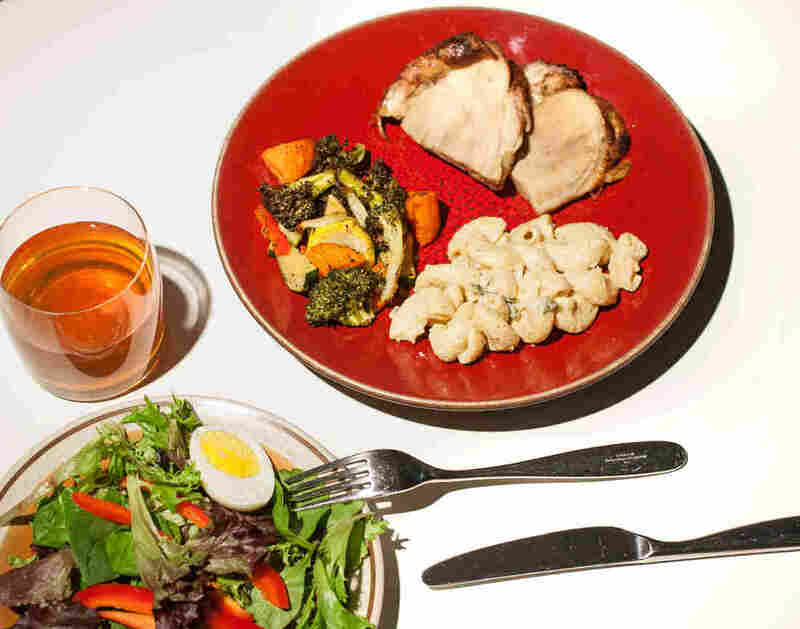 In context, what the team did was serve food to people with advanced Alzheimer’s disease on standard white plates and then served the same food to the same client group on red plates. 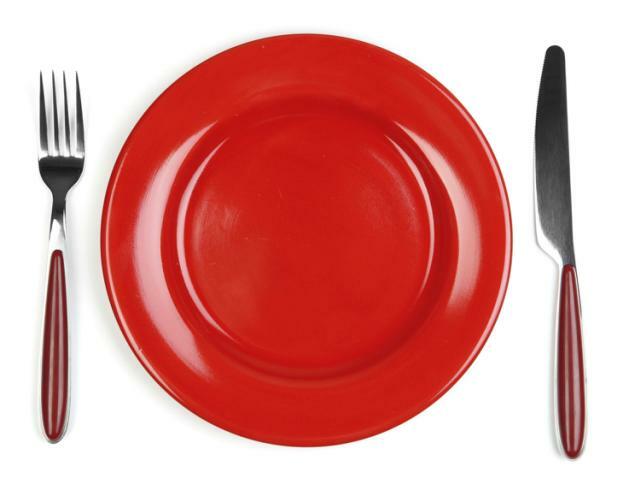 What they found was that people eating from the red plates consumed 25 percent more food than people eating from white plates. The simple reason for this improvement was that the contrast in colours between the food and the crockery allowed people to see their food more easily and subsequently they were more inclined to eat it. With this research in mind NHS Grampian trialled the use of colour contrast crockery and coloured reusable drinking glasses in a local assessment unit for older people. When compared to the use of the traditional crockery and disposable white tumblers, positive feedback was received. Since the provision of a good quality eating experience is an integral part of the therapeutic care provided in hospital and the results of the trial were so positive, a decision was taken to introduce the new crockery & tumblers to all hospital wards in NHS Grampian. This is seen to be a very positive move given the fact there is a high number of people who could potentially benefit from high contrast crockery. This move also serves to ensure that there is a consistent approach across the Board and it supports equitable access whilst eliminating the ‘labelling’ of people with individual needs. On reflection, we have shared one example of how making a small change can have a large impact, it would be great to hear of other examples. Eating Well with Dementia – a guide for carers. 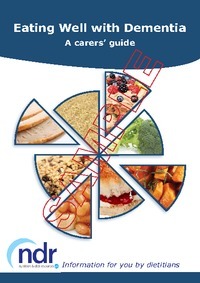 A guide for carers of people with Dementia, to support eating and drinking for nourishment and well being. Sheila has worked in the NHS as a dietitian for over 30 years and been responsible for delivering a clinical service within a range of hospital services including Adult Acute Specialties; Continuing Care; Community Hospitals & Mental Health. Specialist areas of practice have been Care of the Elderly, Post Acute Rehabilitation and she has a special interest in Nutritional Support. For the past few years she has had a Lead role in supporting the delivery of good Nutritional Care throughout all hospitals in NHS Grampian, a role she undertakes as part of a core team including NHS Grampian Nurse Consultant in Nutritional Care & Head of Catering Services. Hello and welcome to today’s blog. The following questions were asked by people who care for someone with Dementia on the topic of nutrition. Hopefully you will find the practical advice given useful. 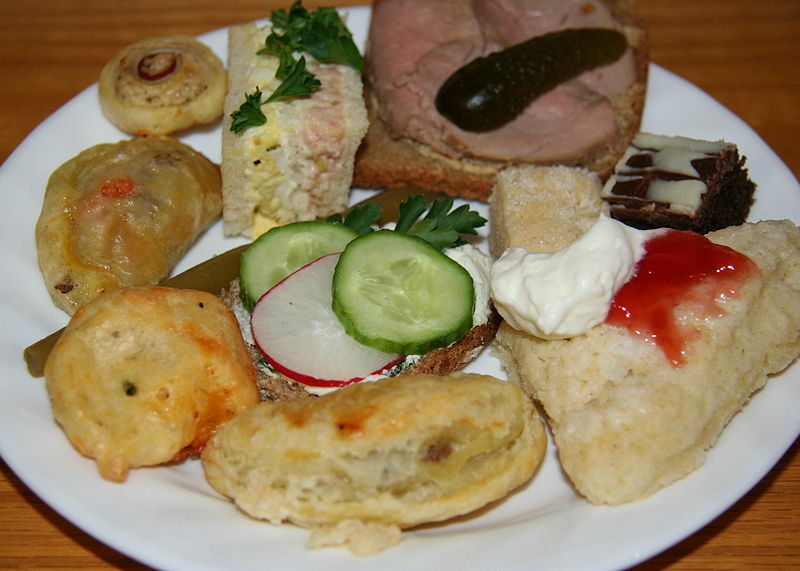 Try buffet style foods such as cut vegetable sticks, pork pies, quiche, pizza, cocktail sausages, fish cakes, fish or chicken goujons, bite sized pieces of meat or rolled up cold meat and cut pieces of fruit which your Mum will find easy to eat herself if she finds cutlery can be a problem. If your Mum is only using one piece of cutlery try place this in her dominant hand as a prompt. Use food as a conversation starter or memory jog – if your Mum used to like to go to a particular place or enjoy a particular food trying having that food and taking about times when it was enjoyed before such as on a holiday or a family event. Use a cup that your Mum is familiar with to encourage drinks. Eat together where possible and talk about the taste and smell of the food as you are eating. Verbal prompts can help to encourage someone to eat better in a relaxed way. Try foods which have a strong flavour such as sweet, sour or spicy foods or even foods your Mum previously didn’t include. You may find that what she enjoys has changed. 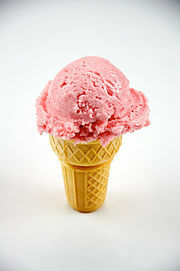 As we get older we have fewer taste buds in our mouth. In addition the signals to tell us what food look, taste and smell like are not always recognised when you have Dementia. 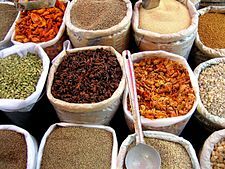 Foods to try could include curries, lasagne, chilli con carne, sweet desserts, citrus flavour or simply adding some herbs or spices to regular dishes. Try ceramic plates which tend to hold more heat or use a plate warmer under regular crockery. Encourage a relaxing environment – put on a piece of favourite music. Some people are able to concentrate better if there are no distractions, everyone is different. Use a high contrast table mat under the plate. Serve smaller portions at a time to keep food hot. An additional portion can be given after if desired. Ensure good lighting where your Mum is eating. Include bright coloured foods and foods which are high contrast to the background colour of plate e.g. dark on light or light on dark. Doing this will help to make foods clearer to see. Adopt a flexible approach – your husband’s diet can still be healthy with a few modifications. Add a topping such as egg (poached, scrambled), cold meat – red meats such as corned beef, roast beef, ham, lean bacon, dark poultry meat, pate, mackerel/sardines, baked beans- these are all good sources of iron. Try adding salad vegetables such as cucumber, tomatoes or peppers. Encourage a glass of orange or apple juice with the meal – vitamin C helps absorption of iron. 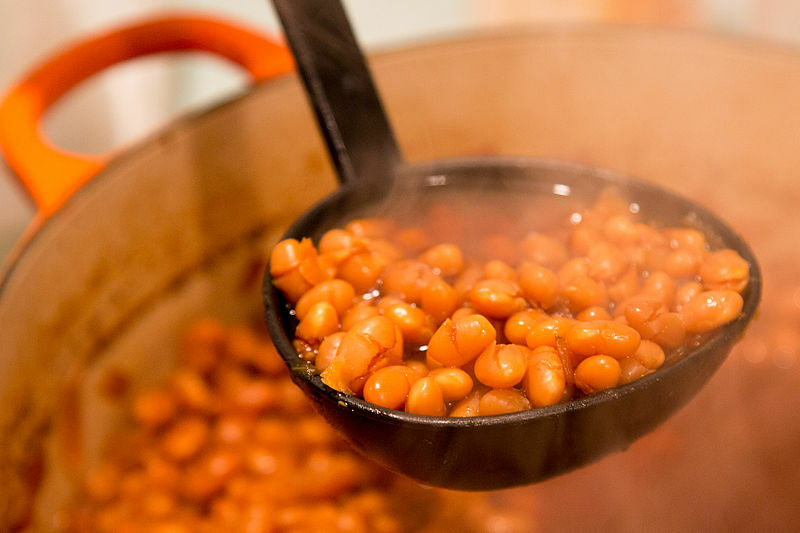 Some of the foods above will help to increase his fibre intake such as vegetables, baked beans but using a wholemeal bread, seeded bread or 50:50 bread would also help. You could also try crackerbreads, pitas, bagels or crispbreads for variety. Ensure adequate fluids as being dehydrated can result in constipation. You can still achieve a balanced diet with sweet foods but this can be stressful when it doesn’t look like what we typically think of as a healthy meal. Add fruit – dried, tinned stewed or fresh to desserts or cereals to add extra sweetness but also additional vitamins, minerals and fibre. Include dairy based desserts such as custard, rice pudding, mouse, trifle, ice-cream, yogurts, fromage frais, semolina, whipped desserts, crème caramel or crème brulee. Dairy foods are a good source of energy, protein and calcium. Use naturally sweet foods such as baby plum tomatoes, carrots, parsnips, sweetcorn to enhance the sweet flavour of dishes and again add extra fibre, vitamins and minerals. Try sweet sauces such as sweet chilli or sweet and sour in savoury dishes. Alternatively try adding sweet condiments to savour dishes such as apple sauce with pork dishes, cranberry with game or poultry dishes, sweet chilli dipping sauce, mango or other types of fruit chutney. Adding a little honey, syrup or sugar to naturally savoury dishes can also help to encourage them to be enjoyed. Uniquely, dietitians use the most up-to-date public health and scientific research on food, health and disease, which they translate into practical guidance to enable people to make appropriate lifestyle and food choices. There are currently a range of foods being studied to exam whether there is any benefit in prevention or treatment of dementia. There have been some reports recently in the press of improvement in symptoms for people with dementia who are using coconoil or coconut oil. However to date there is no conclusive scientific evidence to support including coconut oil or coconut derivatives as a prevention or treatment for dementia. As coconut oil is high in fat and in particular harmful saturated fat, large amounts of this in a person’s diet would not be recommended as this can increase risk of heart disease and vascular diseases such as stroke or transient ischaemic attacks (TIA’s). 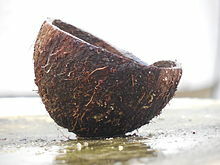 However as with any food, if desired coconut oil or coconut products can be included as part of a balanced, healthy diet. As part of Dietitians week there will be an event at Scottish Parliament to highlight the role Dietitians can play in improving nutrition for people with Dementia. If you would like to know more you can follow ahpscot.wordpress.com and letstalkaboutdementia.wordpress.com throughout Dietitian’s Week (June 8-12). Tomorrow’s blog will be by Jenny – “Ask an Occupational Therapist” Q & A.
Gillian graduated as a Dietitian from Queen Margaret University in Edinburgh in 2000. Since then she has worked for NHS Lanarkshire initially in acute hospital services and laterally in mental health services. Over the past 10 years she has gained experience in this field and specifically the nutritional care of people with Dementia. She is currently a member of the allied health professional expert group working with Alzheimer Scotland to develop the role of allied health professionals in dementia care.